The video for Pere was released in July 2017 and the video currently has over 2.9 million views on Youtube. 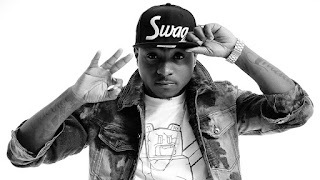 According to Pulse news, Davido has been called out by another producer named HOD, of stealing his production using it without compensation. Its production was only credited to DJ Mustard whos a popular American record producer, songwriter and DJ from Los Angeles. According to HOD, he made the beat for singer Dammy Krane, a Davido Music Worldwide affiliate, who he claims recorded the song ‘Pere’ in 2015. In his past tweets, which he has since deleted. “How long will upcoming producers be stepped upon? So because I am not known, you gave the song to Davido and my beat to DJ Mustard?